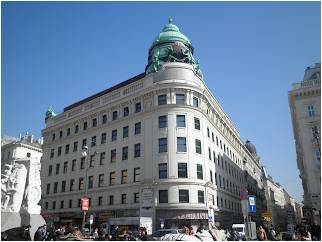 You can never truly appreciate the beauty of Europe until you actually go on a trip there yourself and soak in the sights. 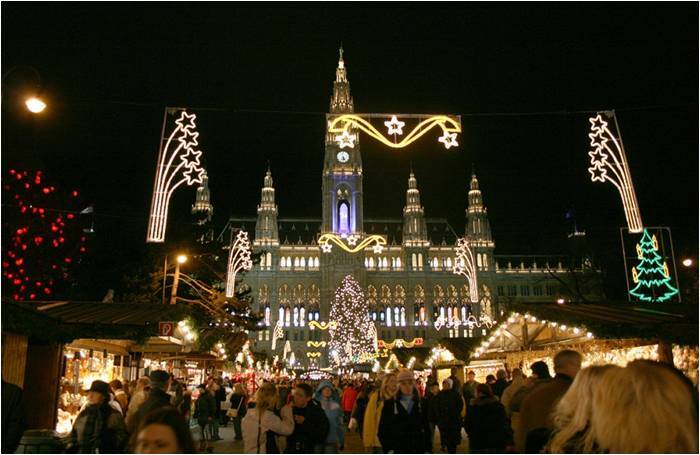 I remember one of the most magical trips I had was when I went on a tour with Insight Vacations, to visit the Christmas Markets in Vienna, Prague, and Budapest. My friend Fiona first enticed me to head to Europe when she showed me photos of the Christmas Markets on her trip there. To quote her vivid description, “the sights, sounds and smells of a traditional market in a winter setting are part of an intangible experience that we cannot find here.” Before I knew it, I found myself booked and ready for a flight bound for Vienna. 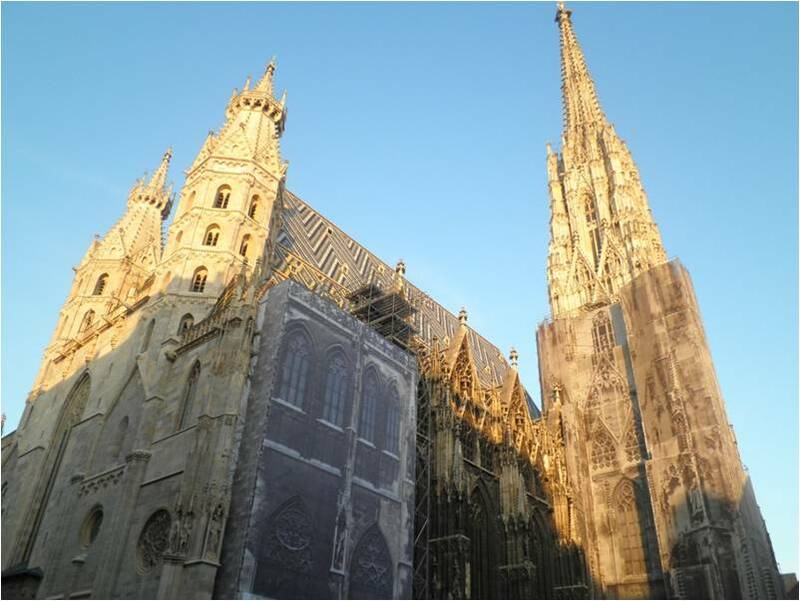 Firstly, I have to say that Vienna was truly a feast for the eyes. 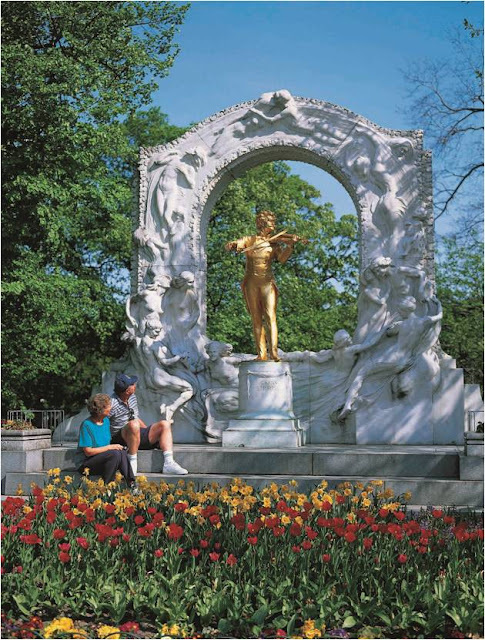 From our hotel, the Hilton Vienna, we hopped down to neighbouring Stadtpark for a refreshing walk. 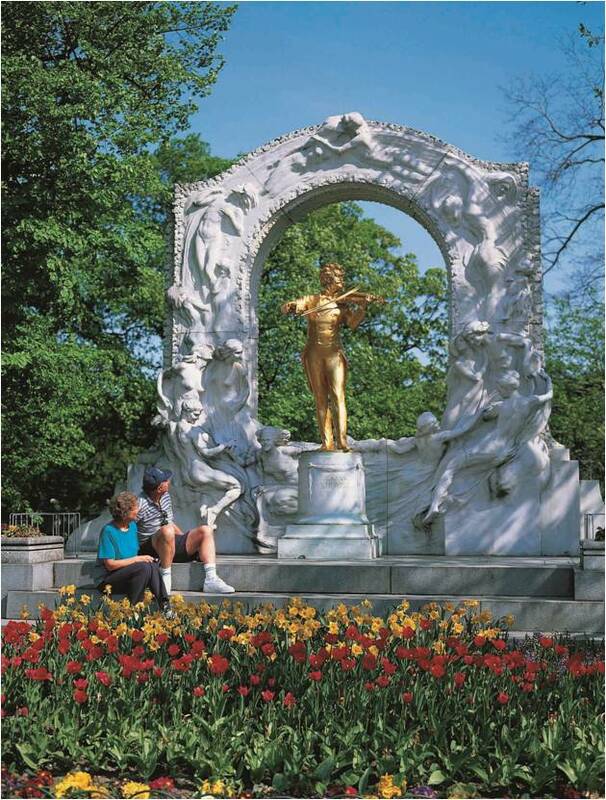 Gilded statues of musicians, the most famous of which was composer Johann Strauss, were scattered against a picturesque backdrop of flora and fauna. I could almost imagine the rum-pum-pum of his famous waltzes filling the air as I admired the bronze statue. Top of the line international designer boutiques, some former purveyors to the Imperial and Royal Court, were just across the park in Kohlmarkt 6 and Kaerntnerstrass, where we enjoyed tax-refundable purchases. There were several local cafes and gift shops within a stone’s throw of our accommodations as well, and for those who wanted their good ol’ frappe, there was always Starbucks. I could always pop out of my room for some shopping or a drink and be back in a jiffy. 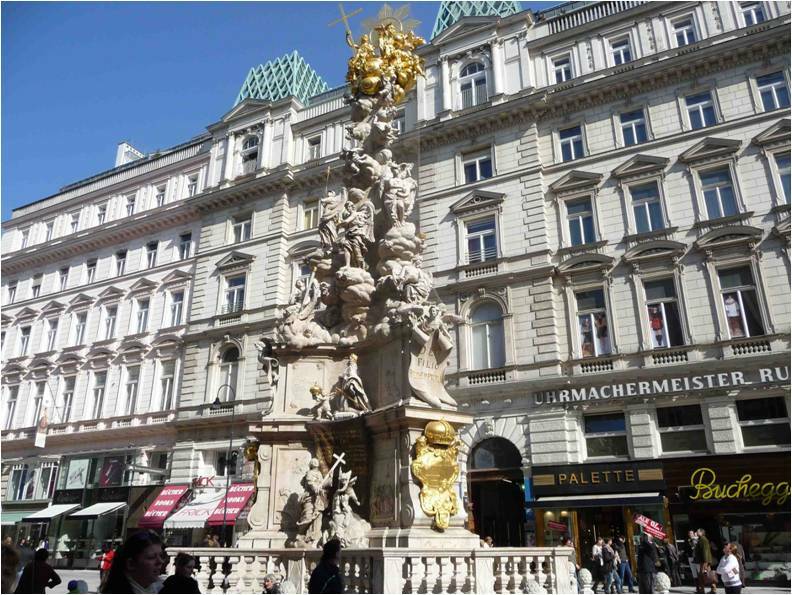 After lunch, we took a short stroll to see fairyland Stefansplatz, a designated UNESCO World Heritage Site. 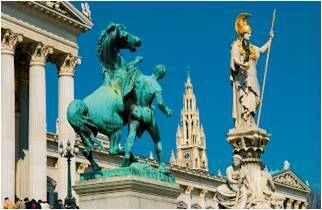 The sheer size of the square and its breathtakingly Baroque buildings were overwhelming. 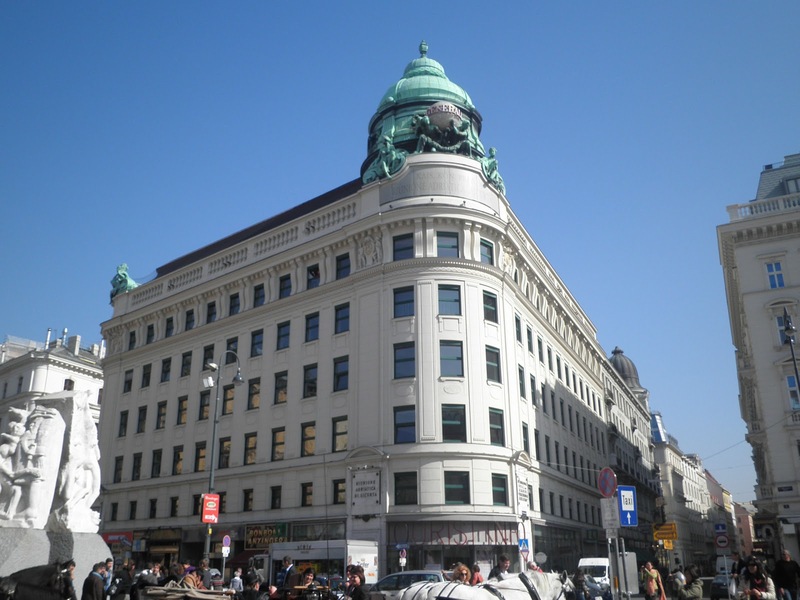 I was enveloped by majestic architectural monuments, a reminder of the monarchical past of Vienna. This was juxtaposed with the liveliness of a modern city as muted laughter punctuated the air. The sources of the revelry were beer gardens and wine taverns on the square, also known as 'Biergartens' and 'Heurigens'. Juxtaposition of the old and the new in Vienna. Just looking at this photo makes me feel tiny. 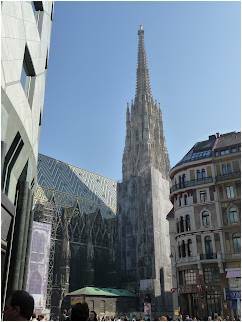 Towering at 137m, the Stefansdom Gothic Spire is sure to dwarf even the world’s tallest person. 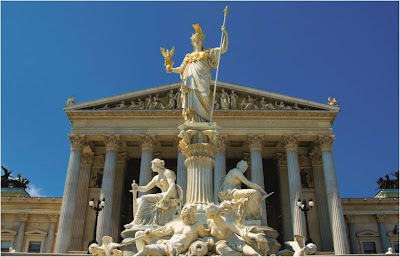 And of course one cannot forget to stop and capture a few shots of the magnificent statues along the square. 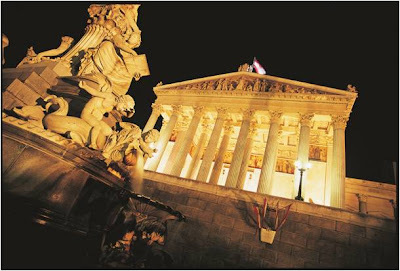 The impressive view is completely transformed by nightfall. Doesn't it transport you back to ancient times? 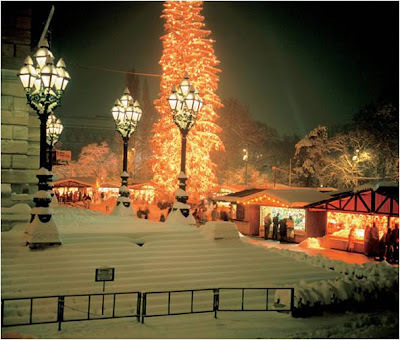 We thought we had seen everything until we walked right into a Christmas scene at Rathausplatz. The centrepiece at this traditional Christmas Market was the towering Christmas tree dazzlingly decorated with fairy lights. The cornucopia of local crafts and traditional fare, traditional goodies like Bohemian Crystal and classic wooden toys were a feast for the eyes. I shopped to my heart’s content as I gladly gathered goodies to fill the Christmas stockings of my family and friends. Europe is most definitely a recommended destination for those who love to soak up the awe-inspiring sights of Europe. A special feeling lingers long after you leave these huge bazaars in medieval European towns. This surreal old-world charm is a whole new experience for those of us used to commercialised festive celebrations in Singapore. I had a wonderful time with Insight Vacations, and next Christmas I am definitely joining them again to experience a new kind of magic.